Camper Wabi K100355 Slippers for House of Man, slippers of house closed and with the raised shovel made with textile materials. 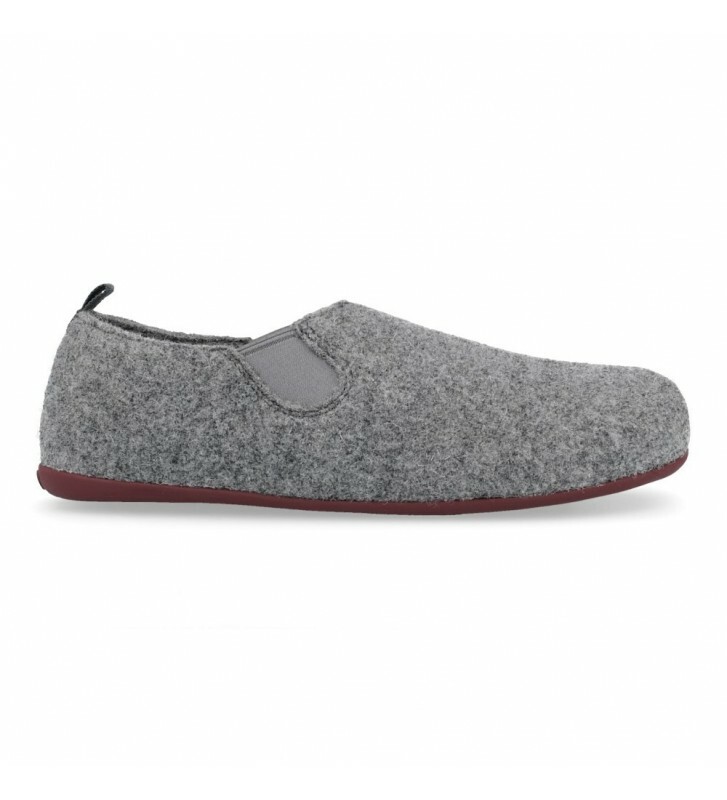 They are shoes that are very easy to fit and that offer a great feeling of warmth. Beautiful and modern design on our feet.